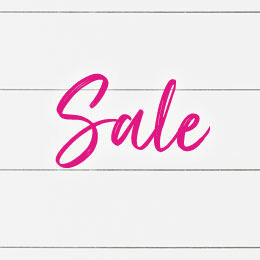 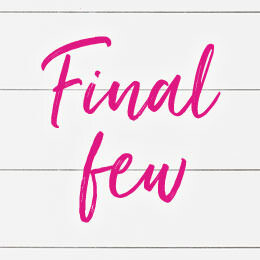 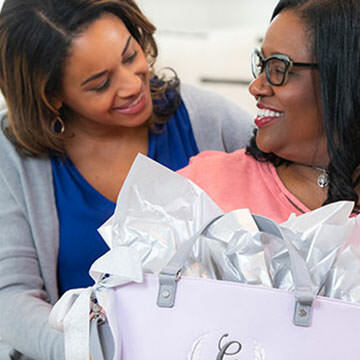 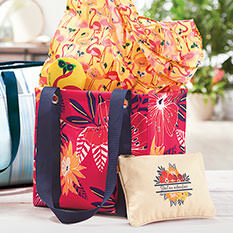 It’s a season of new beginnings – and with it comes an all-new collection of covet-worthy totes, travel bags and thermals. 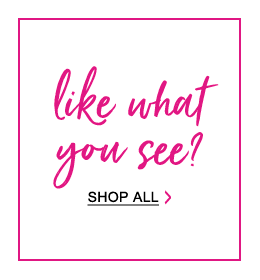 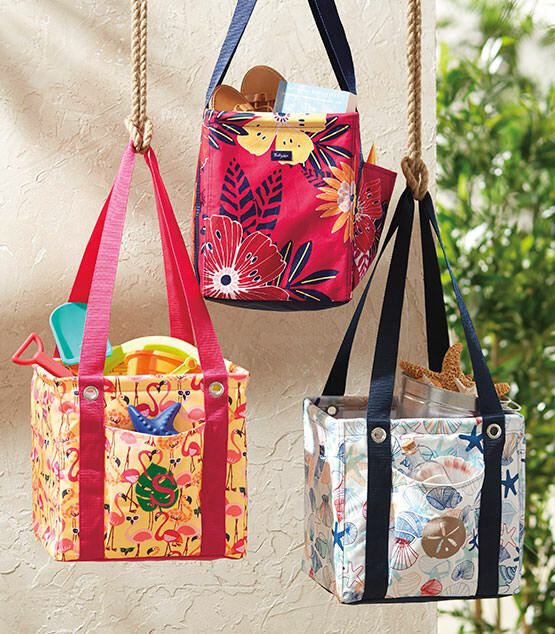 The newest addition to our utility line has all of the great function you love in an easy-to-carry size. 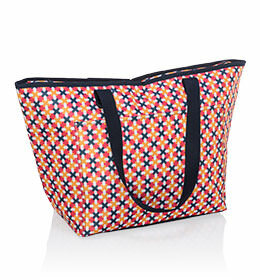 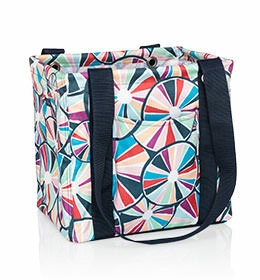 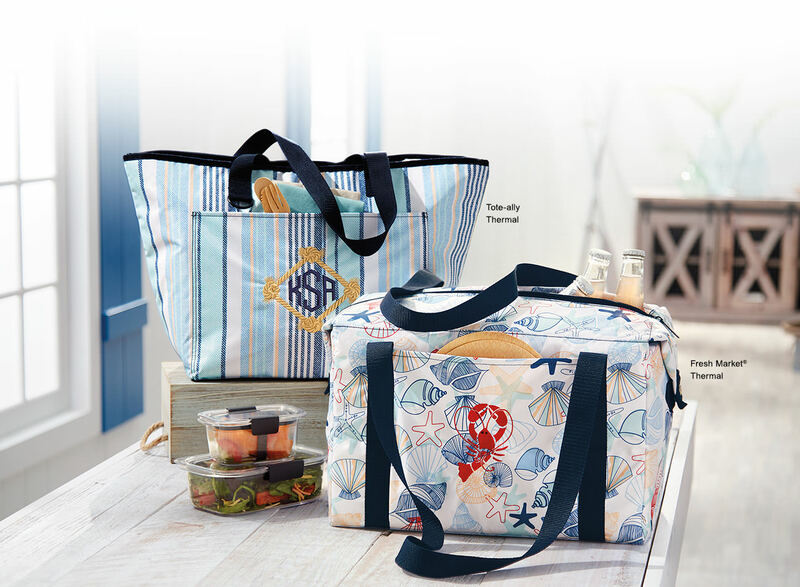 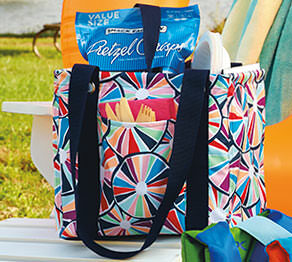 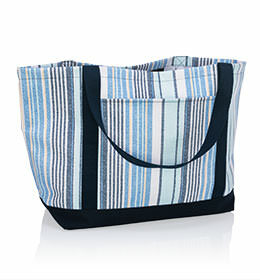 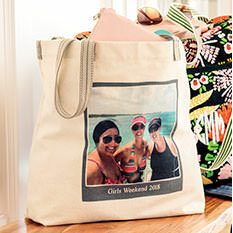 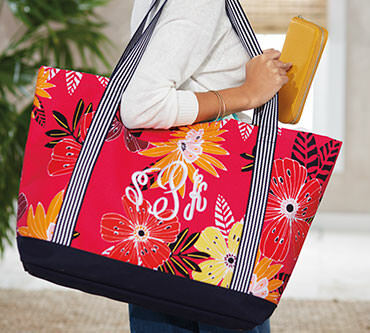 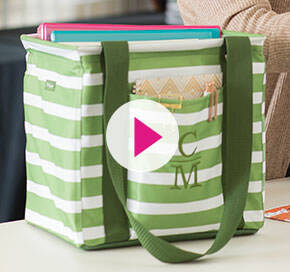 You can bring the whole family along for a beach getaway with this roomy canvas tote that fits up to eight towels! 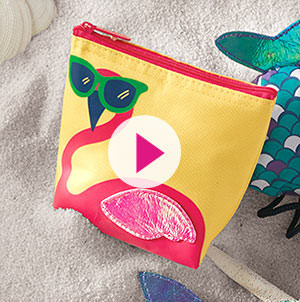 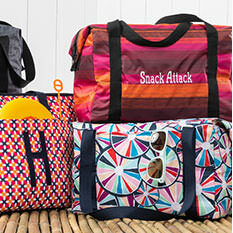 Snack in style all season long with a food-safe, reusable (and super cute!) 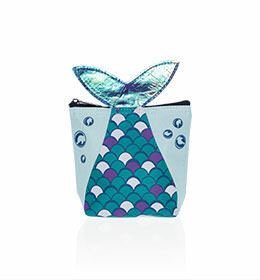 thermal pouch. 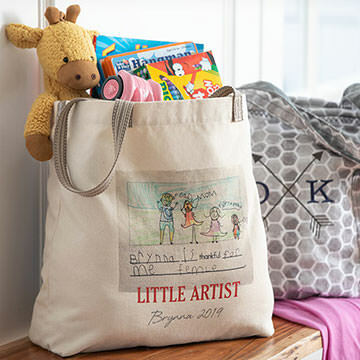 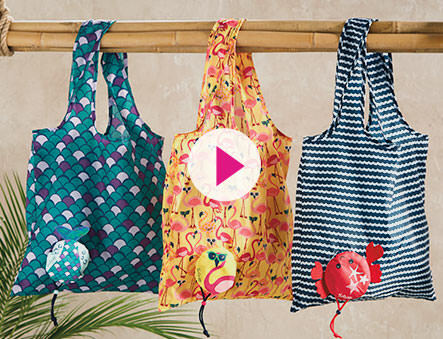 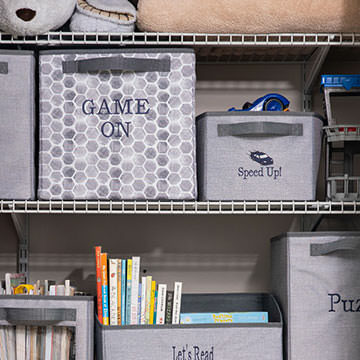 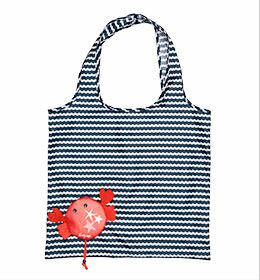 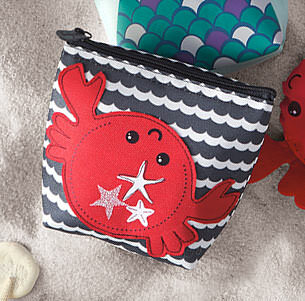 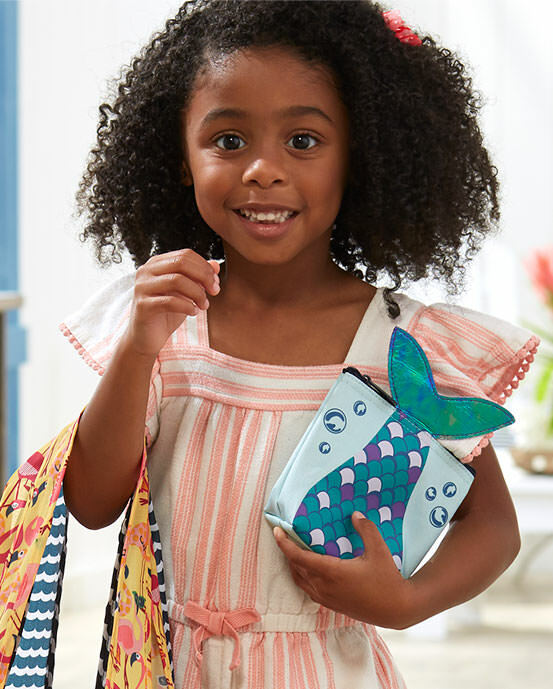 These adorable reusable bags are a cinch to fold up and store in your tote or car for last-minute errands. 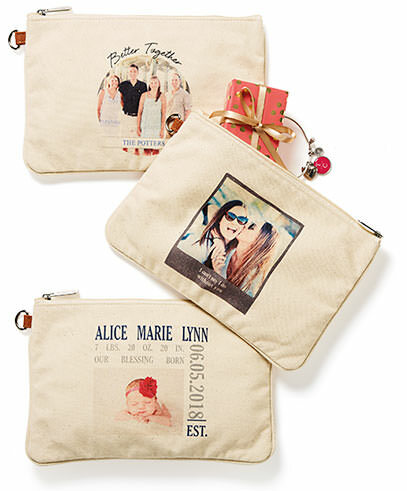 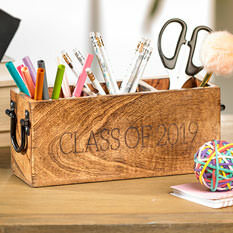 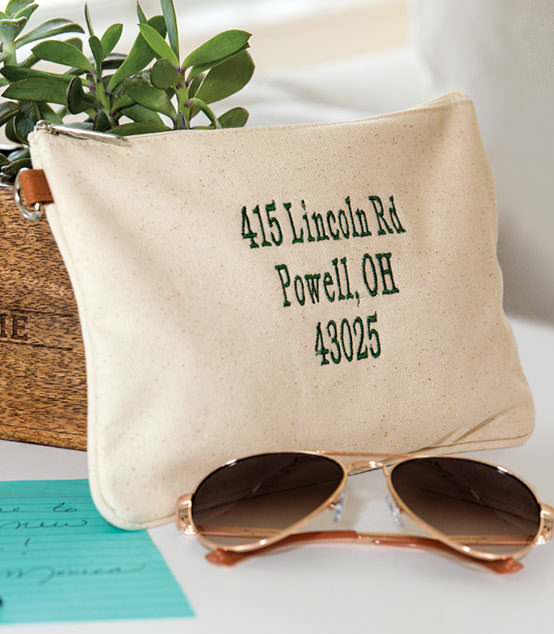 This pouch is the perfect blank canvas for embroidered or printed personalization – and perfectly sized to tuck into your purse or tote! 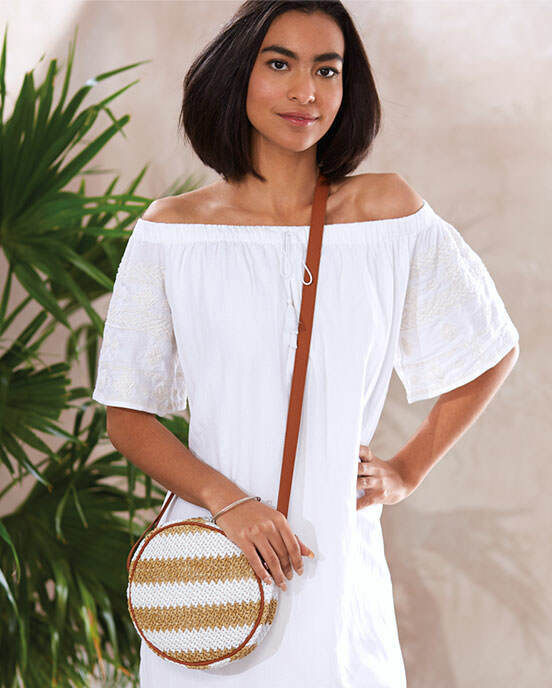 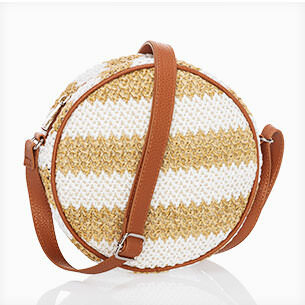 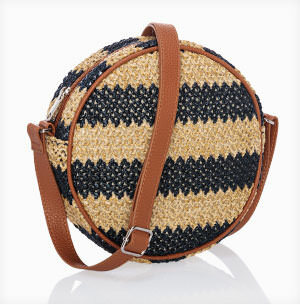 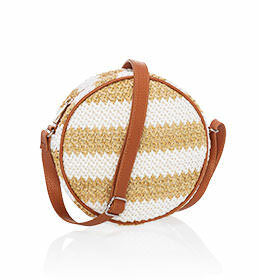 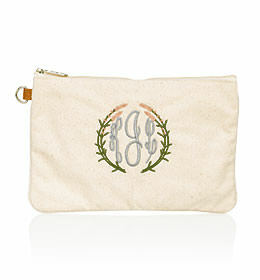 This casual, easy-to-wear purse comes in two fun straw prints and adds a unique touch to any spring outfit. 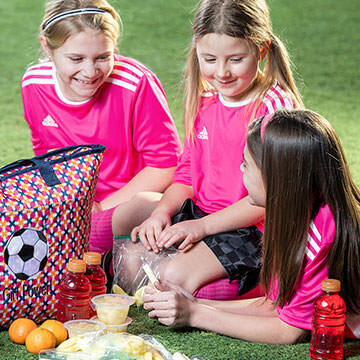 These thermals are big enough to feed the whole family – and with Leak Lock® lining, they can hold everything from healthy snacks to loose ice.